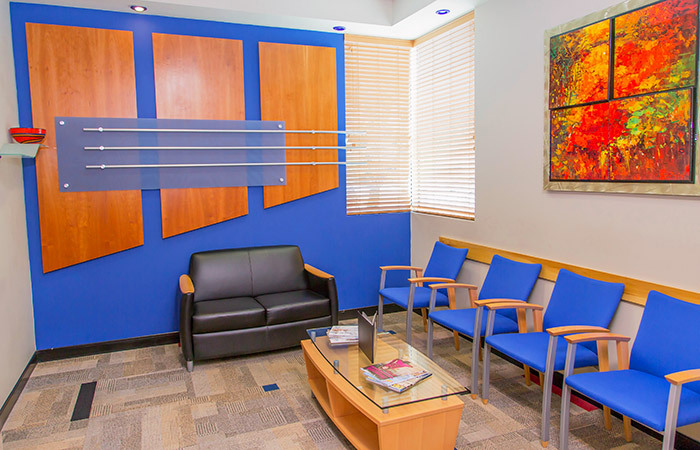 Welcome to our dental practice located on Boca Raton Boulevard, near the downtown area. 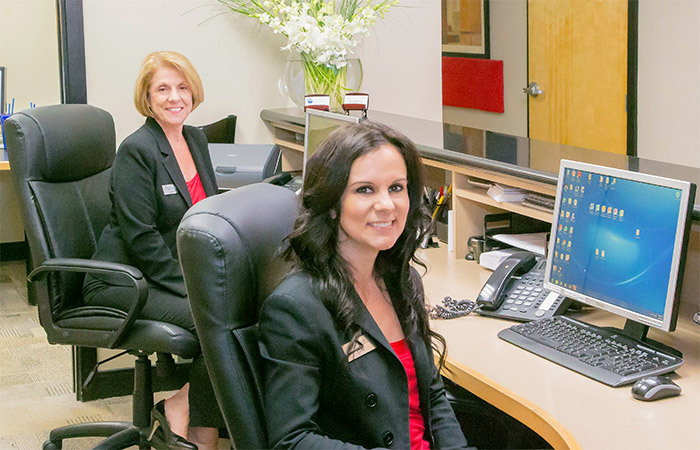 Our friendly staff will greet you on your first visit. Our office has an eye-catching modern design. 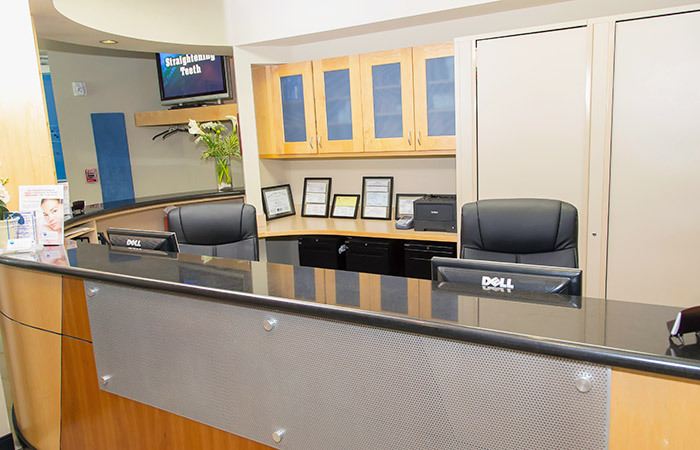 Our reception desk is spacious and designed for efficiency. 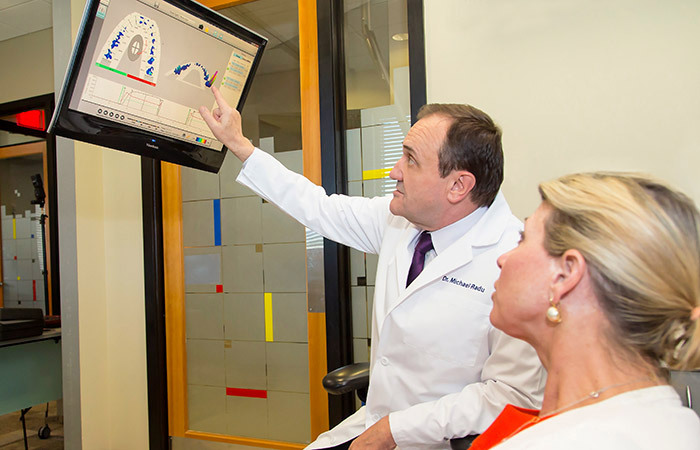 Each operatory features advanced diagnostic technology, comfortable dental chairs, and computer monitors to show the patient highly detailed pictures, educational videos and diagrams of treatment procedures. Dr. Radu uses some of the latest technology that is available to modern dentistry. 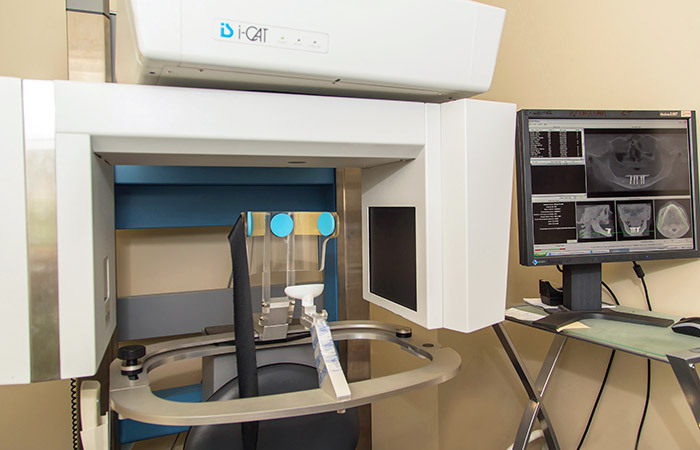 Our state-of-the-art i-CAT 3D Cone Beam Scanner provides valuable diagnostic data when planning dental implant placement or root canal therapy. Digital X-rays are more comfortable and emit less radiation than conventional X-rays. 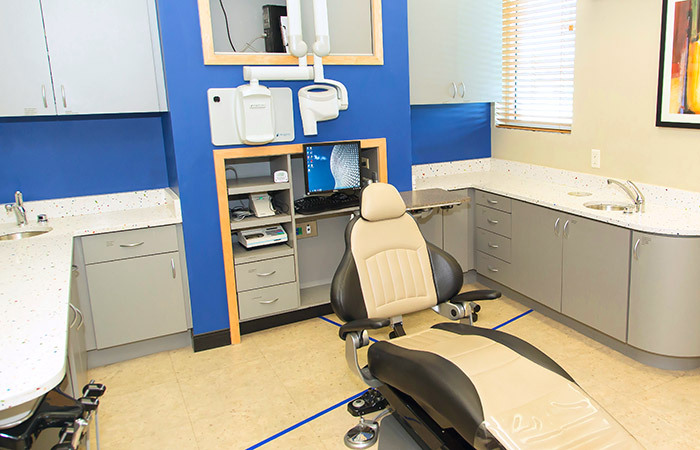 Each operatory features high-definition computer monitors to show you detailed information regarding your dental treatments. Our staff offers coffee, comfortable neck pillows and blankets to make your visit more pleasant. We look forward to meeting you on your first visit.